You can make any GNU/Linux bootable USB very easily by using GNOME Disk Utility program included in Ubuntu by default. 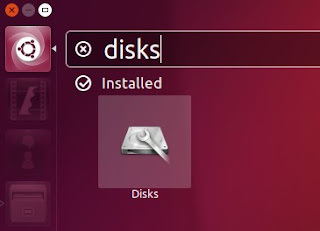 This program named "Disks" on your Ubuntu menu. 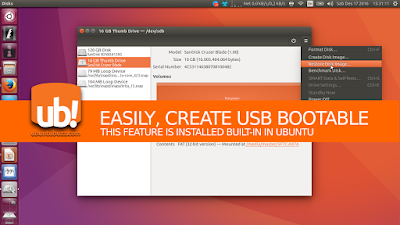 This means you don't need to install any additional program to do it, and even you can do it directly from a Ubuntu live session. It's just like having Unetbootin or Rufus program built-in. What you will do with this program is just loading a .iso file and write it into USB drive. 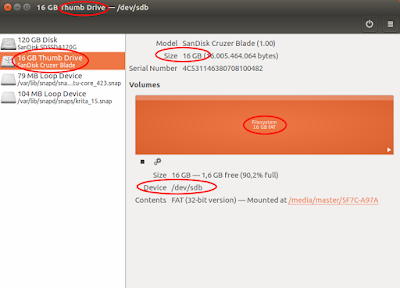 Find the Disks program on your Ubuntu menu. Select the name of USB drive you want to burn the image into. Click on menu button on the top-right of window > select Restore. This will open a dialog to choose the ISO image file. From the dialog, choose a .iso file of any GNU/Linux distro. 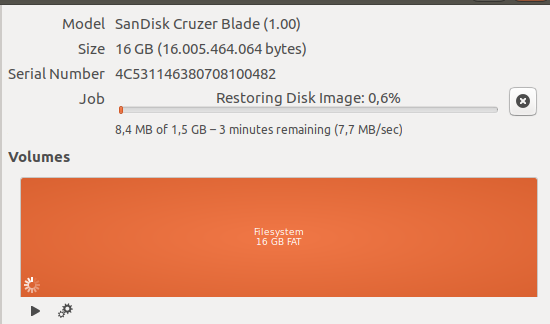 Here I give an example of Ubuntu 16.04 LTS iso file. Then press OK.
GNOME Disk Utility will ask you for root password. This is because writing anything to another drive or partition is basically the root authority. You will wait the writing process of the iso for few minutes. 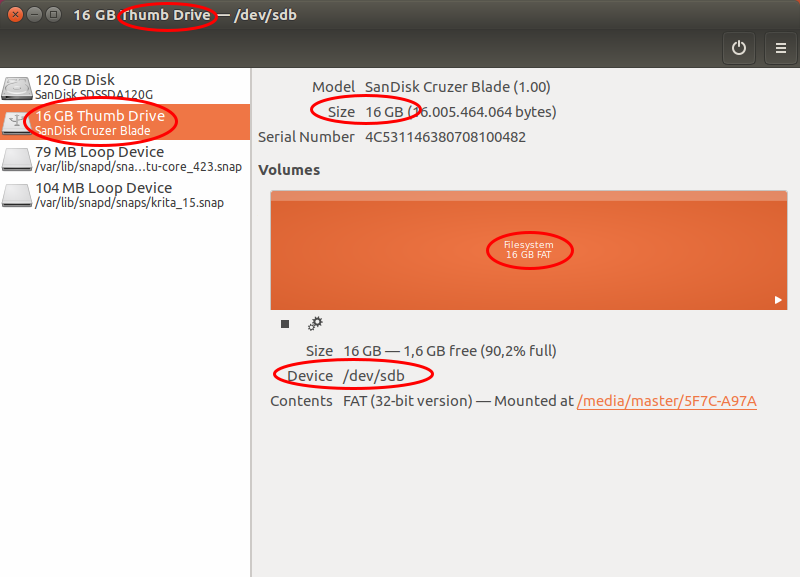 While it's finished, you will find GNOME Disk Utility shows the content of your USB drive. 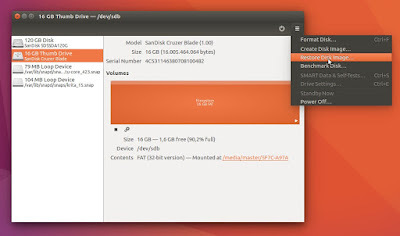 Typically, you will see the name of your GNU/Linux operating system as the name of the first partition on the USB volume map shown.